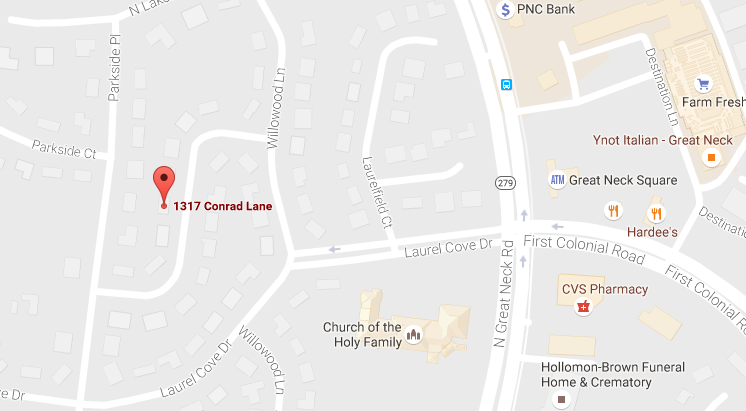 Just a reminder that there is no service on New Years Day. 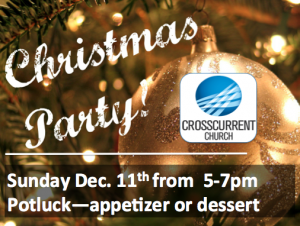 Crosscurrent is having a service and I invite you to join us there. We will meet again on January 8th. 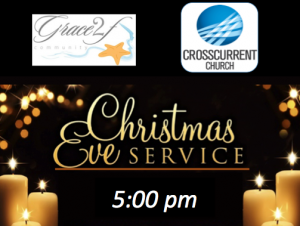 Tonight we will join with Crosscurrent Church for a Christmas Eve celebration. 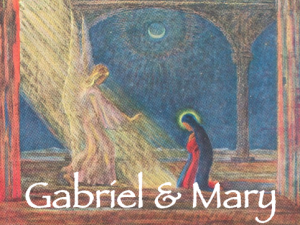 The service will be held in the main sanctuary and will start at 5:00 (sharp!). 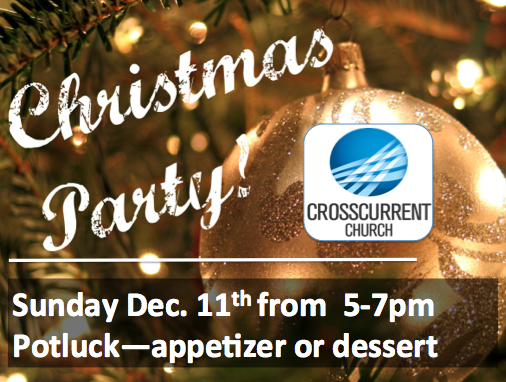 I hope you can join us as we celebrate the birth of Jesus! There will be no service on Sunday December 25th and Sunday January 1st. 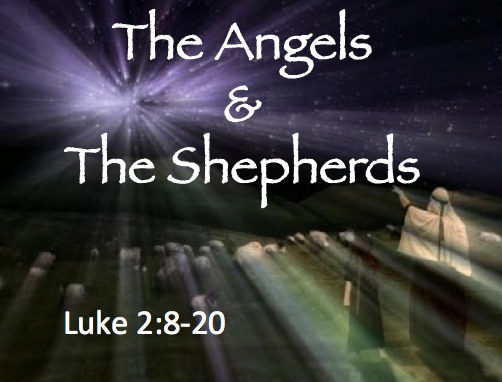 On the night Jesus was born, we read that an angel appeared to shepherds who were tending their flocks. Why did God want the shepherds to know what was happening? How did they respond? What does this mean for us? 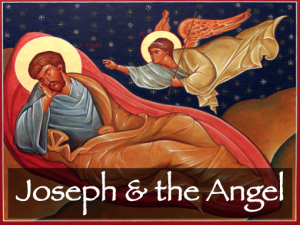 Joseph was faced with a challenging decision. 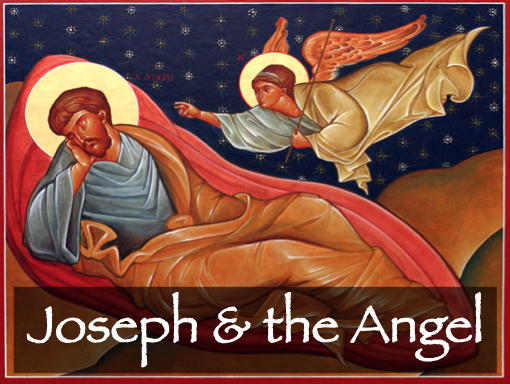 What can we learn from his part in the Christmas story? When Gabriel is sent to Mary, he has an incredible message. But it is a message God sends to us today as well.